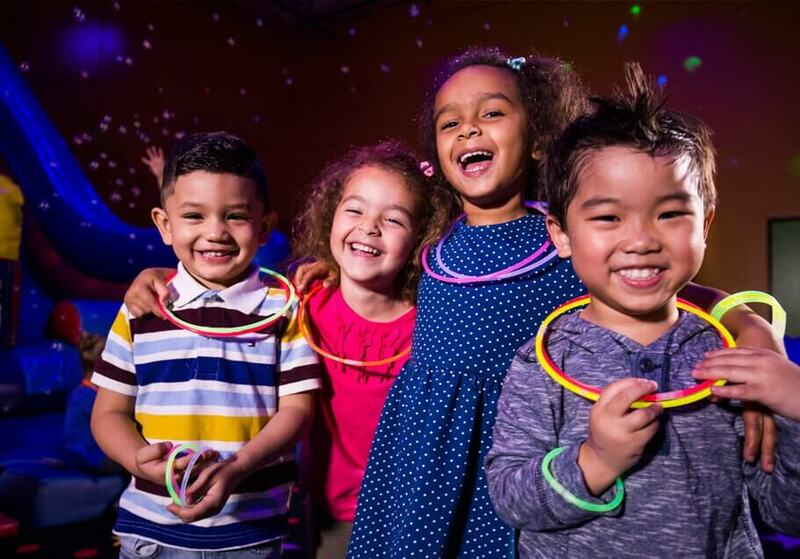 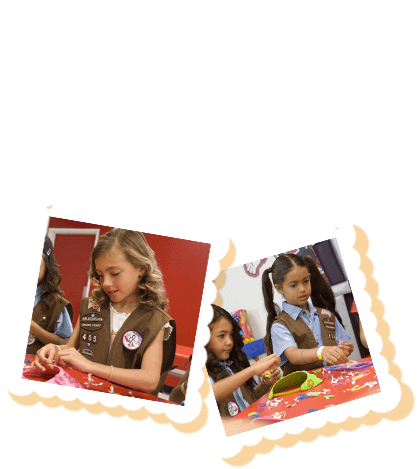  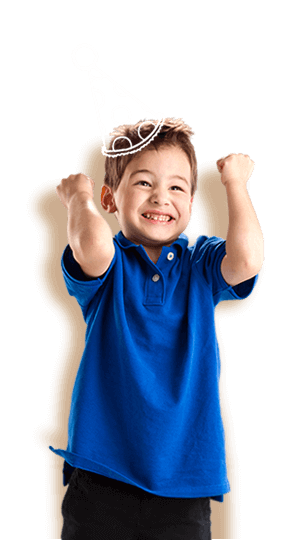 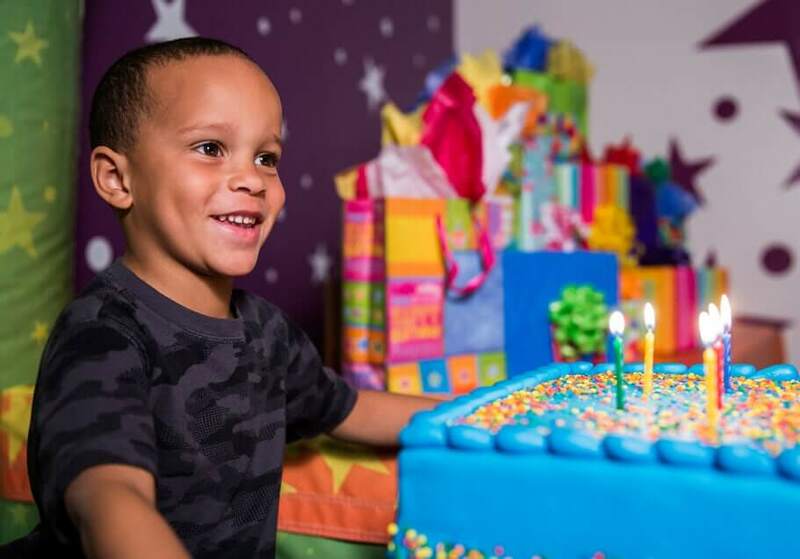 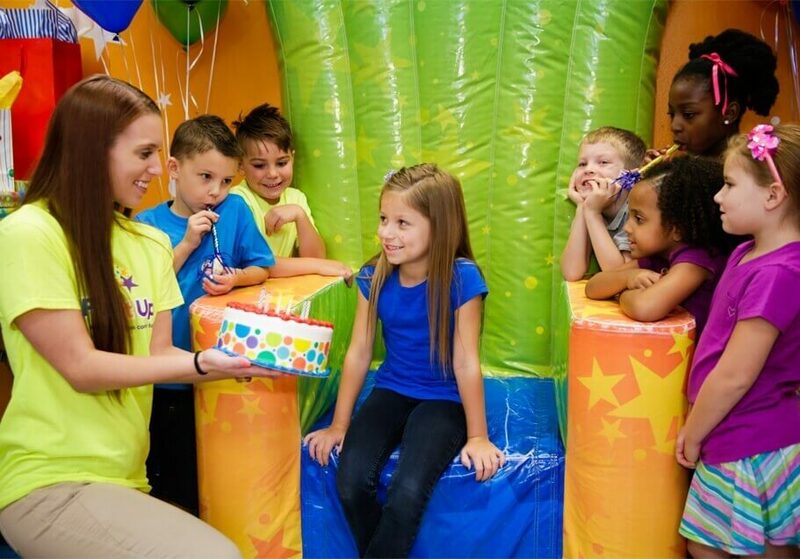 Check out our latest Birthday Party specials at Pump It Up of Poway! 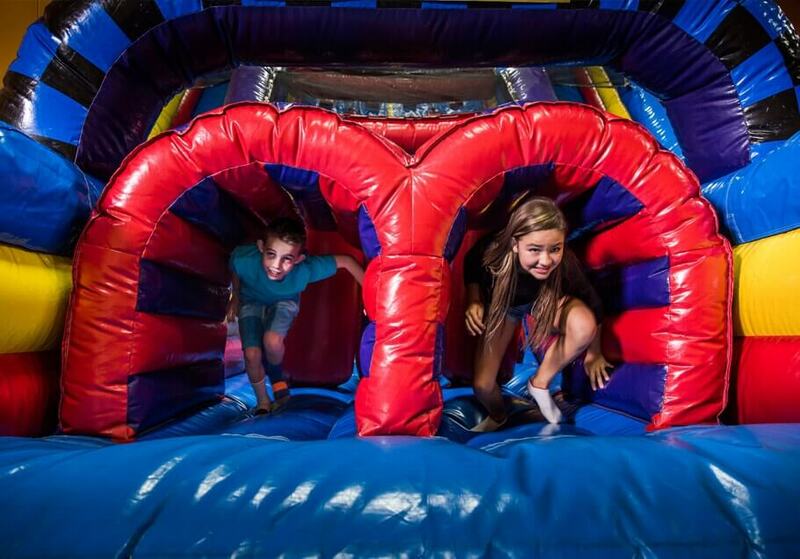 We recently added several new inflatables -- come and check them out! 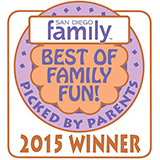 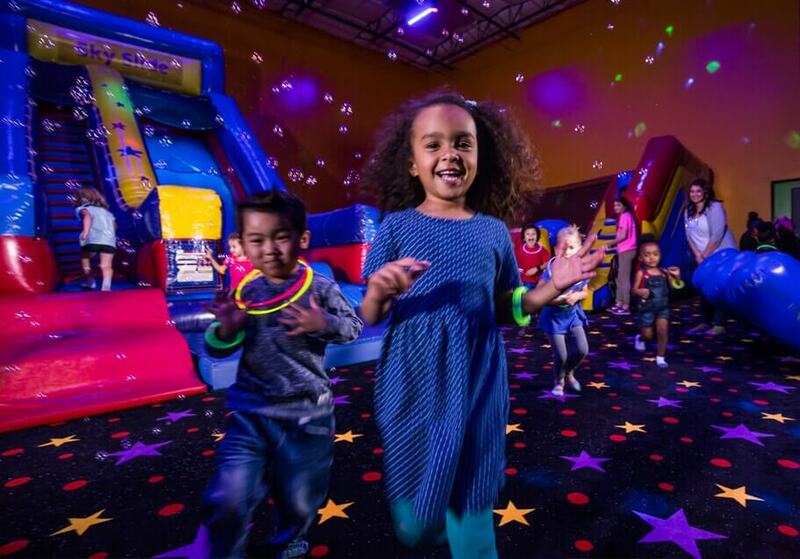 Pump It Up of Poway picked by Parents as best place to have a Birthday Party! 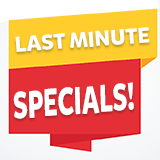 Call now to make your reservation. 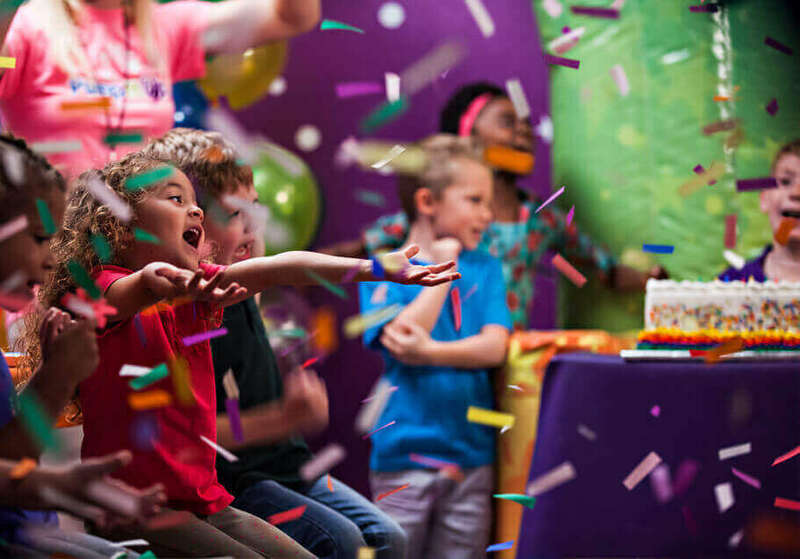 No birthday party, no problem.  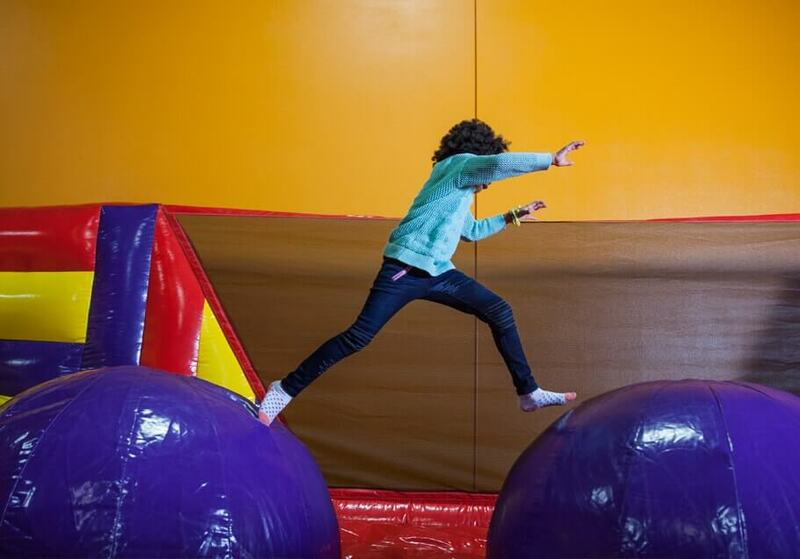 See our Bounce Schedule, which lists fun events for kids in Poway, like Sensory Jump Time and Open Jump throughout the week.